On this day last year, we got married. And it was completely awesome! 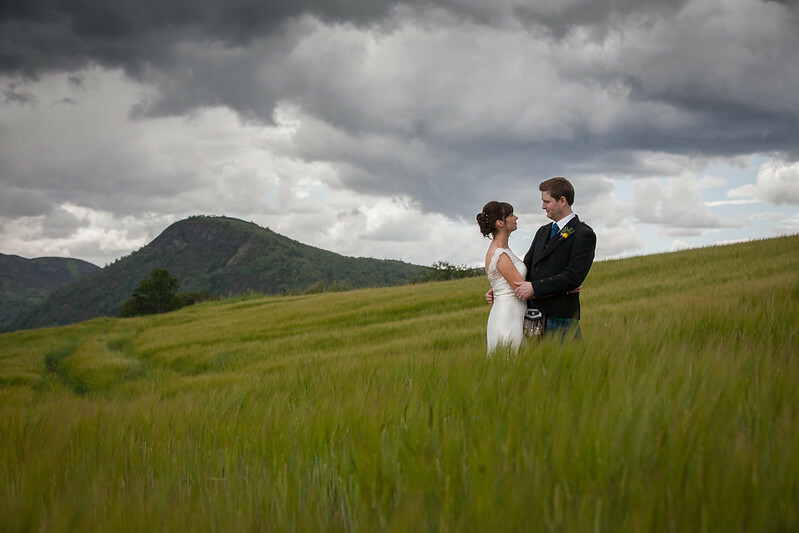 This entry was posted in Uncategorized and tagged anniversary, Scotland, wedding. Bookmark the permalink. congratulations, this month is our wedding anniversary. We too got married in the Highlands, Alness to be precise. Church of Scotland Church, Church of Ireland Minister, and a Church of England service, and 36 years later I don’t regret it one bit! She’s a brae Scots lass! GORGEOUS picture and MANY happy returns!!! Happy Anniversary! That is a lovely picture. This past year has gone by quickly. Seems like it was only yesterday you were off on your honeymoon. Hope you have a wonderful day filled with lots of wedding memories! Many happy returns! This happens to be the day of my parents’ anniversary, AND my sister’s! Who knew one weekend could be so popular?? Congratulations! I, and I’m sure many others who follow your blog, appreciate your sharing this beautiful photo! Best wishes from way over here in sunny Florida, USA! Happy Anniversary — here’s to many, many more! Congratulations! Many you two be blessed with many more! A wee bit late but I hope you had a happy happy anniversary! It’s also lovely to see you popping up here more often – I’m trying to start posting more regularly again too but it’s hard to find the groove again! Congratulations — here’s to every year being happier than the one before!